Originally released in 1977. 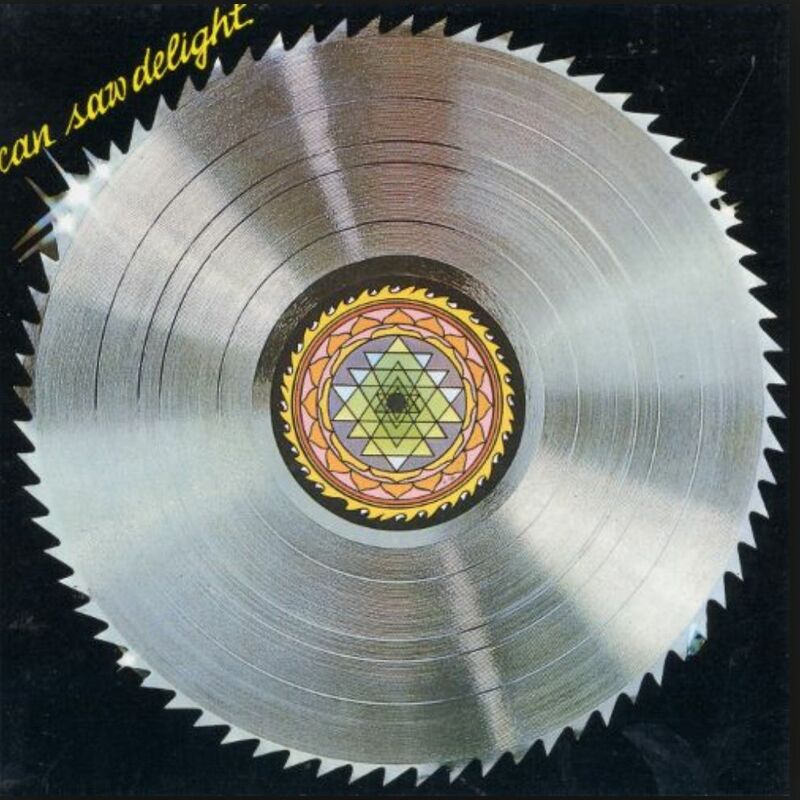 Saw Delight was the beginning of the German progressive group's farewell. Clearly, the core quartet had found themselves in a rut by the recording of this album, bringing in percussionist Reebop Kwaku Baah and bassist Rosko Gee from a late-era lineup of Traffic to add a sort of Afro-Cuban jazz feel to their sound.